It is with great sadness the family announces the peaceful passing of Kenneth Lawrence Dunne 68 years of St. Mary’s Villa on Saturday, December 1, 2018 at Humboldt District Hospital. Ken was born on April 22, 1950 at LeRoy, SK the eldest of nine children. He received his grade 8 education at Loyola School in Sinnett , SK . Ken later did some upgrading and obtained his Heavy Duty Mechanical Certificate. Ken spent 4 years at Lanigan Potash mine. Following this he began his 30 year career with CASE IH through out the western provinces ending his career at the CASE dealer in Raymore. Ken then moved to Humboldt to be close to his parents. As a young man he loved horses, hunting and fishing. Ken had a large collection of guns and challenged himself to hunt with a bow. Ken also loved to garden and always grew beautiful bountiful gardens at every community he lived in. His family recalls what a wonderful chef he was and made many delicious dishes. Ken was a true cowboy; he was an avid reader and read many western novels, watched many western movies and loved country music. He did have an opportunity to change careers while attending the Craven Country Music Festival where he met Michelle Wright and she asked Ken to be her body guard, but he declined. Ken was an amazingly strong man and in the late 70’s and early 80’s he was very active in many Tug-O-War competitions, winning provincial and national awards. His team consisted of Florian Possberg, Greg Rath, Vince Staniec, Leonard Wakelam and Albert Sagh. Even though his health began to fail that did not stop Ken from competing in a 5K race with his wheel chair and become a champion in that event also. He took his role keeping his six brothers in tow seriously and made sure they listened and obeyed, of course always in fun. Ken had a special relationship with his siblings, nieces and nephews. Spending time with his family was very important, he always made time for everyone. Moving home to be close to his parents was gift for everyone. He enjoyed visiting and spending time with his parents and siblings that lived close. Ken’s wonderful, fun loving, giving personality will be sadly missed and lovingly remembered by his mother Martha Dunne of Humboldt; one sister Darlene (Bill) Crowter of Saskatoon; and six brothers: Patrick (Darlene) of Humboldt, Glen (Marilyn) of Langham, Jerome (Susan) of Humboldt, Warren (Judy) of Watrous, Timothy (Sharon) of Lanigan and Lawrence Jr. (Sandi) of Humboldt; numerous nieces, nephews and many good friends. Ken was predeceased by his father Lawrence Dunne Sr. (2012) and one brother Dennis (1953). A Funeral Mass was held on Friday, December 7, 2018 at 2:00 p.m. celebrated by Fr. Peter Olisa at St. Augustine Roman Catholic Parish Humboldt. Interment will follow at a later date. 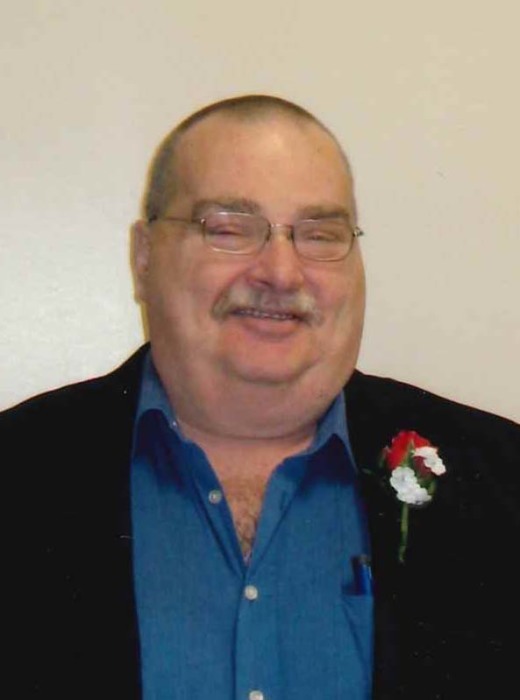 Memorial donations in Ken’s memory may be directed to St. Mary’s Villa Foundation, Humboldt District Hospital Foundation or Canadian Diabetes Association.